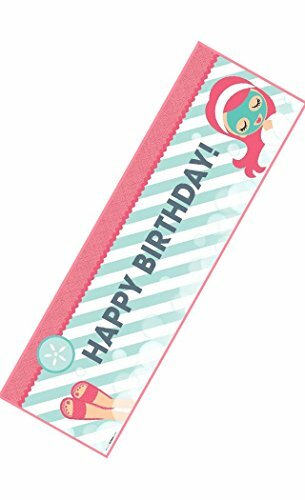 Little Spa Party Birthday Banner is available in three sizes; Standard (18" x 61"), Medium (24"x 80"), Large (30" x 100"). If you have any questions about this product by Birth3000, contact us by completing and submitting the form below. If you are looking for a specif part number, please include it with your message.